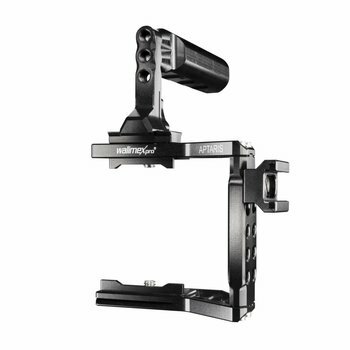 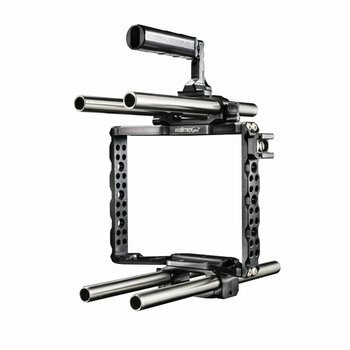 With highly loadable rigs, flexible dslr cages, dslr monitors, dslr microphones and many more, walimex pro gives newcomers and professionals the opportunity to achieve professional video shots with DSLR or system camera. 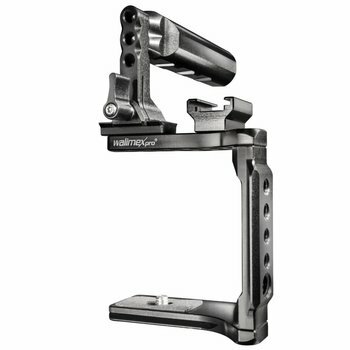 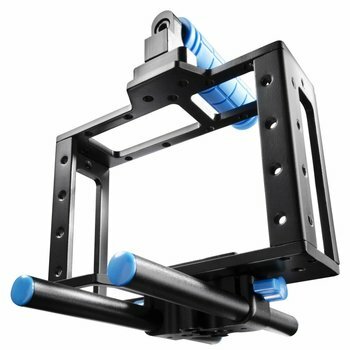 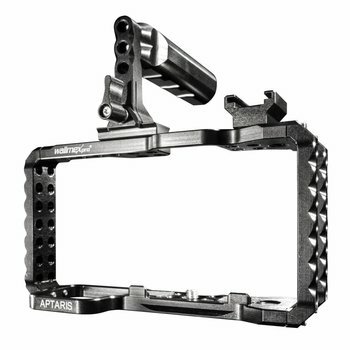 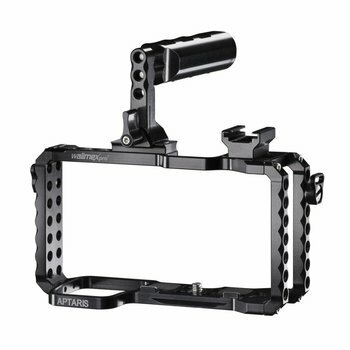 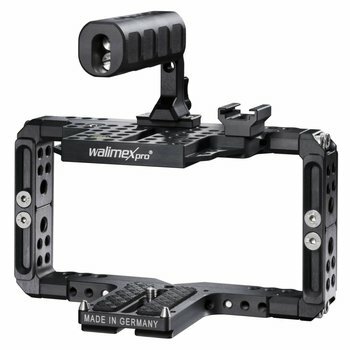 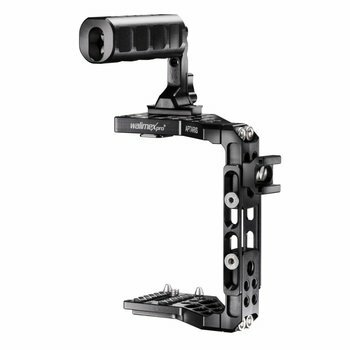 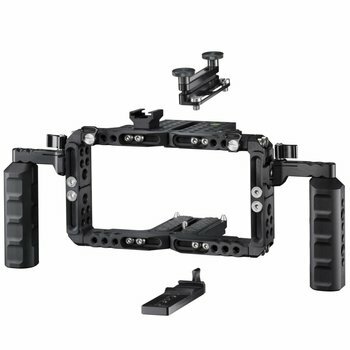 walimex pro DSLR Cage Video Cage 5D Mark II etc. 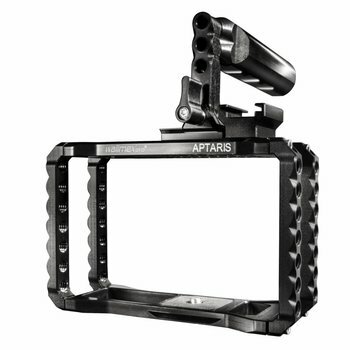 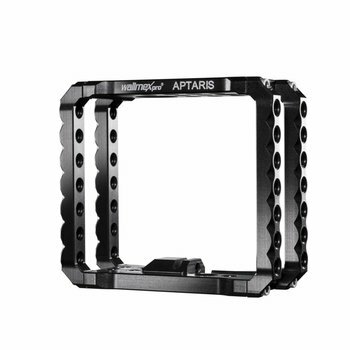 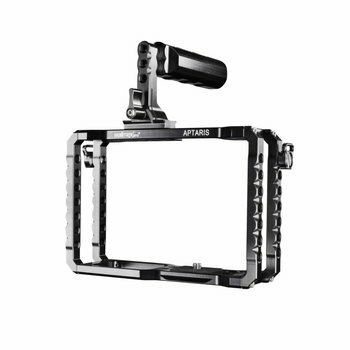 walimex pro GoPro Aptaris "Action Set"